Importance Of Maintaining A Window Air Conditioner? Window air conditioners have relatively simpler mechanics than other types of air conditioners. However, you can also boost its performance by the refrigerated cooling system. 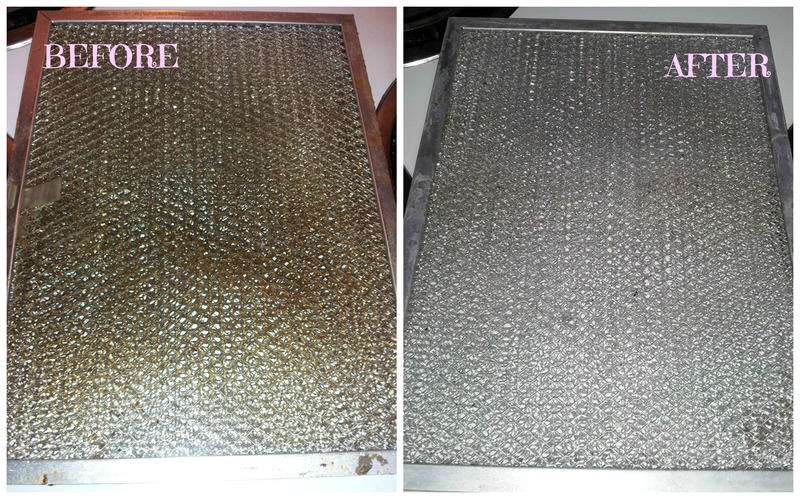 When you clean your window air conditioner, it’s performance increases and consumes less energy. 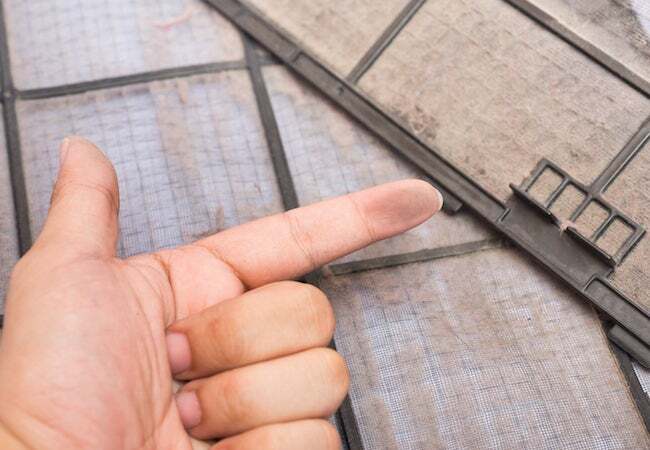 All you have to do with a window air conditioner is regularly clean it’s filter, while rest of the tasks can be done once in a year. 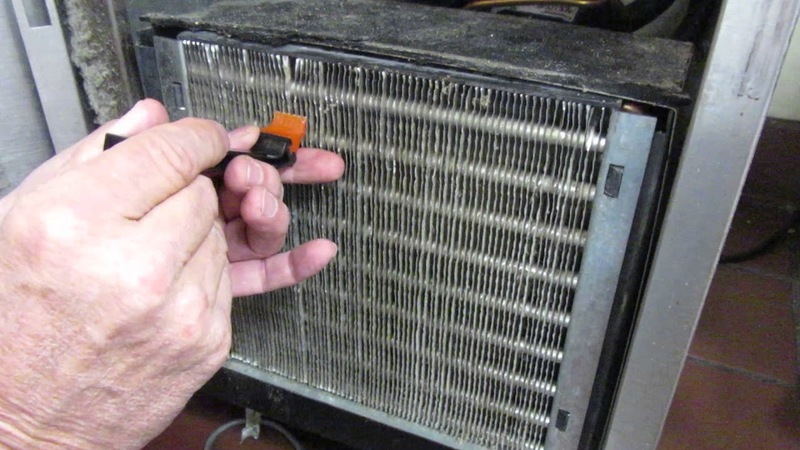 By cleaning your filter the air will flow in an appropriate amount in the room. This is because of the cleaned filter, which is keeping a smooth pace of air exchange in the Refrigerated Cooling System. To clean the filter you need to open the front panel, you can take the help of the instruction manual to open the front panel. When you’re able to take out the filter, you can vacuum it and then soak it in warm and soapy water. Before installing again rinse it off and let it dry completely. Clean this filter at least once a month. There is a fin on the air conditioner, one is outside and the other one is inside facing you. Both these fins needed to clean as they easily get dirty. 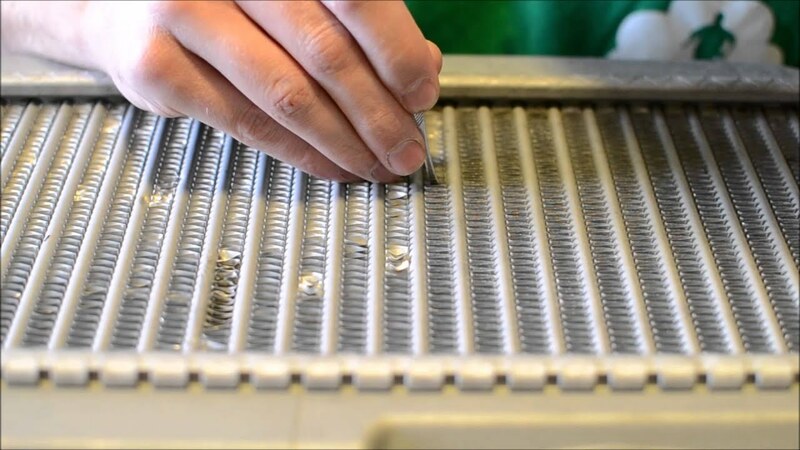 The air pass through these fins, which gets dirty over time, you can clean these fins using a soft bristle brush, running water and dishwashing detergent. uninstall the unit from the panel cover and take it out, you might need an extra help as the unit is quite heavy. make sure you have a tough guy around you before doing this. Now when you successfully make it outside with the unit, unscrew some of its covers and apply some of the detergents on the fins. Then, pour some water on the fins, you can use a soft bristle brush to clean the fins completely. Allow the unit to dry on its own. If you notice that the fins are bent, you can straighten it with the help of a fine comb. A fin comb is a small comb-like thing, which can be bought from your local store. By using this you can straighten the fins of your air conditioner system. Remember, these fins are very delicate and sharp as well, use gloves while doing this. While you’re cleaning the fins, make sure you’re cleaning the fans and blower box as well. Fans rotate at very high speed and constantly collide with anything which comes in its ways. Due to this, they get easily dirty and dust buildup makes the fan look muddy. Thoroughly clean the fan as well. After cleaning let the air conditioner system dry naturally and install it after drying. You’ll notice that the fan speed has been increased and a refrigerated cooling system is also improved. The professional at refrigerated cooling Melbourne is the best option for air conditioner maintenance and refrigerated cooling system. With years of experience, Plumbing Master has made air conditioner maintenance and repair of the refrigerated cooling system work easy. Our workers are well-versed with the job. This work is a bit technical any error can damage the air conditioner components also the electronic section is not waterproof and can malfunction if not cleaned carefully. We suggest our customers to avoid cleaning the air conditioner on their own rather rely on professionals for better handling of the air conditioner and hassle-free completion of the work. What Can You Expect When You Upgrade Your HVAC System? It is very important for every homeowner to keep their household things in a proper way to run them efficiently and to increase their life. Even the heating and air conditioning system fall into this category, these two things in the home should be maintained properly for efficient working. When you follow the proper maintenance schedule in maintaining these systems, your HVAC can work efficiently up to 10 years or even 15 years. Even though you maintain the systems in the right way, at some point your HVAC system starts troubling you. However, investing in the new system is quite expensive instead of purchasing a new one try to upgrade the system as it has several benefits. Your air conditioners and the furnace break down when it gets older and it is very difficult for you to struggle with the inefficient system. At this time, you may decide to purchase a new one before you think about purchasing a new one just take a while to understand the investment. Take a look on below perks of HVAC system maintenance before you purchase the new system. According to time, your cooling and heating system become older and outdated and it will start running less efficiently compared to the new one. As results, your energy bills will touch the peak. At this time, you might think of buying a new one, instead of buying a new one try to upgrade your HVAC system which can effectively lower your utility bill and you will save your investment on buying a new system and the installing cost too. When the heating and air conditioning systems get older their efficiency will decrease. The parts of the system or technology and the components become outmoded. You know very well that older system performance will be low and bills will be high. 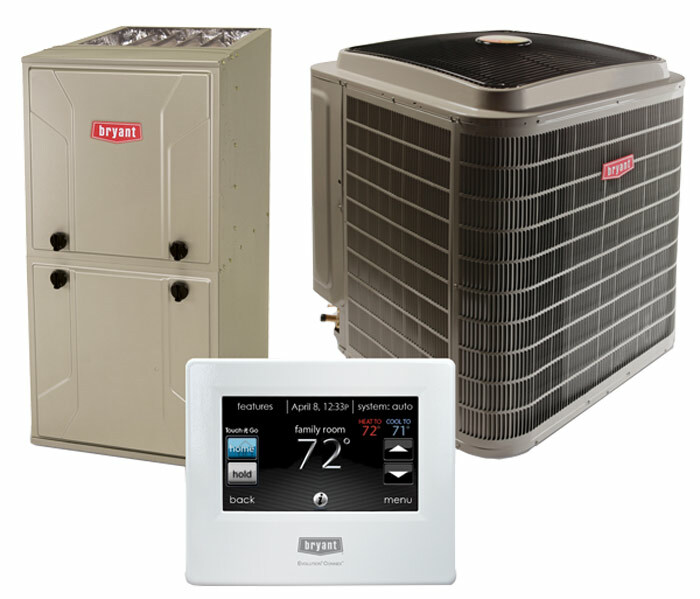 When you upgrade the system with the help of HVAC system experts, you will only purchase the new equipment with the latest standards. This will result in the eco-friendly environment and improves the efficiency of your cooling and heating system. As results, you’ll feel comfortable air temperature in your home. When you maintain your HVAC system in a proper way, it is more than enough to keep your system perfectly running for long years. If you are constantly fixing an appointment for repairs, it is time to upgrade the system. Even though you upgrade the system you must maintain it in a proper way and it needs a maintenance service on regular basis. If you are experiencing a number of problems with your heating and Split Cooling System and fixing regular appointments for repairs, why spend your money on the repairs and energy bills? Just choose the option of HVAC system maintenance and enjoy the comfortable home temperature in both summer and winter season. By upgrading the system you can enjoy the privilege of efficient cooling or heating, low energy bills only fewer repairs and moreover saving your hard earned money. Contact HVAC system experts today. There will be not much if your aerating and cooling unit separates amidst sweltering summer days. It is one of the agonizing things that one can involvement amid nowadays. Individuals introduce this unit in private or business premises to beat the warmth and dehumidify the coveted place. For the most part, individuals neglect to keep up their warming and plumbing services unit either because of absence of information and time and underestimates unit. The relentless utilization of this takes toll on their mechanical types of gear and bills down when you seriously required it. 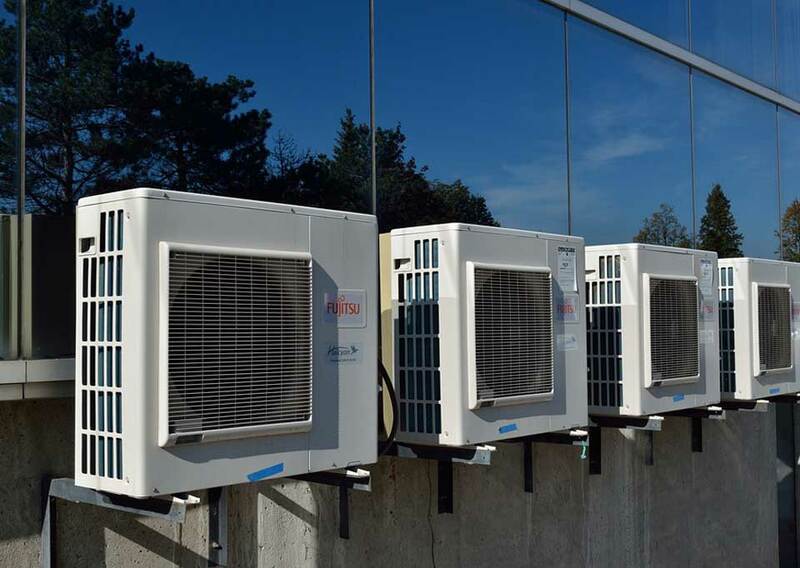 In this way, to keep your unit powerful, it is dependably a savvy choice to call a cooling and Heating Systems Melbourne organization to keep up this unit. On the off chance that you will routinely play out the occasional support of the framework it will help you in sparing bunches of cash on service charges and in addition builds the life expectancy of your unit. Henceforth, dependably play it safe to keeping up your warming and cooling unit with the goal that it ought to give best administration when you required it. Here are couple of critical focuses about the warming and cooling unit which ought to be remembered while having support. There are bunches of things to be kept up with a specific end goal to keep your unit successful however fundamentally three vital thing which needs appropriate consideration is air channel, compressor and evaporator loop. By and large, on the off chance that you will skip customary or intermittent upkeep the first and essential thing which gets influenced is air channel. When air channel gets grimy it will make your aerating and cooling unit to work harder to give cooling. In a perfect world, air channel ought to be changed or cleaned routinely following maybe a couple months. This grimy channel will decrease the unit effectiveness and in addition it puts strain on the unit and in some cases turns into the reason for different types of gear separate. Regardless of dehumidifying the room, this stopped up channel draws squander items like tidy and flotsam and jetsam in to the unit and mouths the interior apparatus parts rashly. The following and most key thing of warming and Kitchen Plumbing And Repairs unit is compressor. This air compressor is at risk to have issues on the off chance that it isn’t looked after legitimately. One of the basic issues which caused because of despicable support is that it doesn’t deplete the water legitimately and tidy and flotsam and jetsam gathered on the compressor. So as to keep it powerful it is constantly better to clean the unit appropriately so nothing should bock the wind current in the framework. What’s more, last thing which needs appropriate support is the evaporator curl. 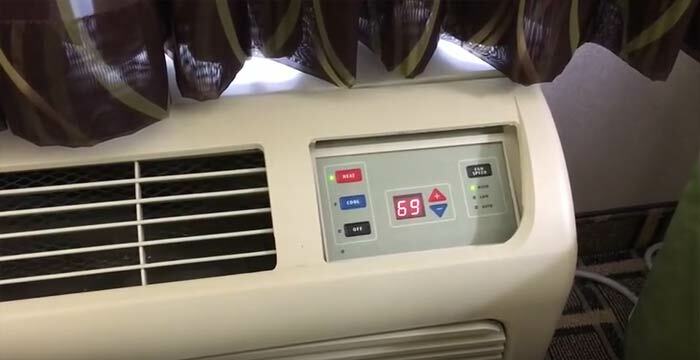 The most essential reason for this is the indoor regulator temperature isn’t set legitimately along these lines it is constantly better to set the temperature underneath the room’s temperature with the goal that it gives successful cooling. Aside from these, other thing which ought to be incorporated into the best possible upkeep is coolant check, cleaning of conduits and vents appropriately. A standout amongst the most adaptable exchanges of all circumstances is the pipes exchange. From laying out the funneling of a structure to introducing the boiling water arrangement of a building, a handyman can represent considerable authority in a wide assortment of assignments. Gas frameworks, clean water supply frameworks, waste frameworks, kitchen plumbing frameworks to give some examples are for the most part assignments that are completed by handymen. There are different parts of kitchen Plumbing Melbourne frameworks which must be there for the kitchen to work in a productive way. The kitchen is fitted with funnels which supply clean water and different channels that dispose of waste water. There may likewise be funnels which supply gas to the kitchen, and the gas valve is normally found either on the floor or the divider. The Plumbing Hesket valves are typically situated under the sink. From the valves, supply tubes are associated with the spigot. A seat valve might be appended to the frosty water valve keeping in mind the end goal to give extra water associations which supply water to apparatuses, for example, a water channel. The extra associations might be produced using plastic tubes or copper. The gas valve is ordinarily found under the apparatuses which utilize gas, and you can stop it when the gas isn’t being used for wellbeing purposes. The funnels which are found under the kitchen sink are regularly bended and are known as P-traps. Pressure fittings interface these bended channels to the waste pipe of the sink, and you can now and then unscrew these fittings without the assistance of any instrument. When supplanting kitchen sink pipes, the handyman needs to precisely take the estimations of the channels so the new pipes can be cut perfectly. The water valves are killed with a specific end goal to remove the supply of water to the sink when the repair work is continuous. The P-trap associations are unscrewed from the rear ends of the sink by hand or by utilization of forceps. The traps are expelled from the associations and the deplete rear ends are additionally evacuated. New rear ends are fastened and new pipes are cut and settled into put with pressure fittings by hand. There are numerous valves which are found in the kitchen and they are inclined to spilling. Taps which are utilized as a part of the kitchen are likewise inclined to Plumbing and require repairs on occasion. The dishwasher may neglect to work legitimately if the water supply channels and the waste funnels are not working appropriately. The kitchen channels can get stopped up and may require deplete cleaning. The trash transfer may get obstructed if a lot of waste is set in it and would require repairs. With a specific end goal to keep your kitchen plumbing functioning admirably for you, there are a couple of things which you can do. Right off the bat, you ought to guarantee that you don’t pour oil and greasy substances down the kitchen sink. Rather than streaming down the deplete, oil and fat stall out to the internal parts of the pipe and when it collects, the deplete gets blocked. You ought to likewise not toss remaining sustenances that are difficult to pound in the trash transfer. A person who looks after and maintains these pipes and fixtures is called a plumber. He either repairs or introduces funneling and other pipes hardware, similar to taps, tubes, water radiators, toilets and latrine apparatuses, and so forth. It is vital that the funnels and seepage framework are well set up, as it involves comfort, as well as cleanliness and great wellbeing. Pipes alludes to the pipe frameworks and the introduced installation in a home or in a working to transport water and disposing of waterborne squanders. The pipes business today is a significant and extremely very much created industry, without which fundamental everyday capacities, such as washing your hands or utilizing the can, would be dull undertakings. Each family unit and building requires clean water and accumulation and expulsion of squanders. Pipes, however, is especially recognized from sewage frameworks, as pipes are for a home or for a building, though sewage frameworks are for a gathering or complex of structures or even a whole city. Water frameworks introduced in the long time past days made utilization of gravity for the supply of water, which was exchanged through channels made of bamboo, lead or earth. Today vent lines and drain lines are made of steel, cast iron or plastic. The straight sections we see in a plumbing service are called the pipes or tubes. Lead has been stopped in its use as it is very harmful, so an awful choice to exchange water. Today vent lines and deplete lines are made of steel, cast iron or plastic. The straight areas we find in a pipes framework are known as the channels or tubes. A tube is for the most part made through expulsions, however, a pipe is made through throwing or welding. Funnels have thick dividers and can be strung or welded, while tubing has more slender dividers and is joined with exceptional joining procedures, similar to pressure fitting, brazing or pleating. Plastic tubing requires dissolvable welding to go along with it. Pipes additionally requires certain fittings notwithstanding the funnels and tubes. Valves, tees, elbows, and associations are a few fittings that will be required. Apparatuses are those that are utilized by the end clients. Apparatuses are taps, urinals, showers, baths, urinals, water storerooms that are toilets, kitchen sinks, ice creators, humidifiers, water fountains, and so on. You all know that water damage system should be a very tricky problem because much of the time it happens out of sight. A water leak from a fixture or appliance, seepage from heavy rain, and even condensation may cause damage and even mold growth beneath floors or behind walls and ceilings. If there is hidden water damage in your home then it can be shocking as it can compromise structural integrity and air quality by providing ideal conditions for mold growth. When you inspecting your home signs of water damage then it can potentially save you thousands of dollars in repair. If there is excess water in your home then it can damage your furniture and appliances as well and act as a great breeding ground for mold. If you prevent water damage in your future, it is recommended you be aware of these points of interest. When there should be water in unwanted places then they can cause a lot of damage. If you’re able to act quickly then you can reduce the damage and possibly save some of your property. Plumbing Master also offer emergency Plumbing services in the Melbourne. Toilets are one the most common problem of water leaks in your home, and usually go unnoticed because the leaks are often silent and out of view. When there is large toilet leaks in your house then it can be detected when the valve constantly emits a hissing sound when the toilet is not in use. Then at that time you go with plumbing services which help to operate the toilet problem. When your house should be captured with water damaged problems then you don’t have the comfort of waiting around for a convenient time to start the cleanup. This damage can produce mold growth in your house and can present serious health risks associated with mold in the living environment. At that time it’s your responsibility to prevent mold growth; you will need to get your property completely dry again within that 48-hour window. To do this, you’ll need to contact a company that specializes in water damage restoration and emergency water extraction. Sometimes you may listen unusual sounds in your house and you may notice a quiet dripping in the distance, it should be noticed especially at night when the home is silent. This may be cause for concern especially if you have not noticed any visual water damage signs. At that time you call our professionals to check areas that may be inaccessible or hidden, such as behind drywall or in the attic. When you mopped up all the water then you use fans and a dehumidifier to help dry out the area. If it’s stopped raining, open windows to allow for air circulation and faster drying. You want to dry the area out as soon as possible. If you have a finished basement then you’ll probably have to cut away the areas that were touched by water as the drywall will crumble and the paper backing is a good source of food for mold.